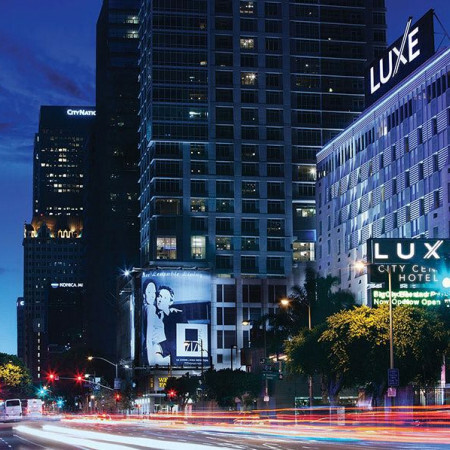 Explore Luxe Hotels®, artfully designed boutique hotels featuring modern, stylish guest rooms and suites, personalized service, and thoughtful amenities to make travel both productive and pleasurable — all within easy reach of iconic Los Angeles and Beverly Hills attractions, celebrated restaurants, designer shops, and unparalleled entertainment. 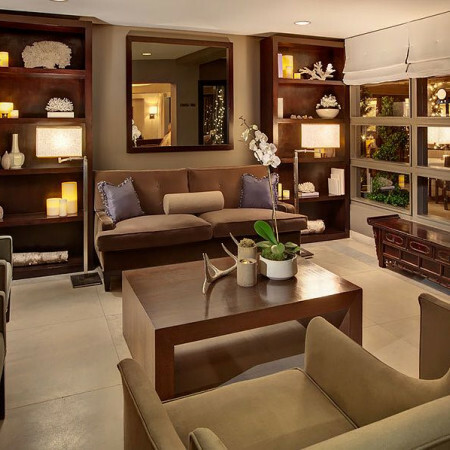 Luxe Rodeo Drive Hotel offers a stylish, private sanctuary in each of its 88 exquisite rooms and suites. Pamper yourself with an array of indulgent amenities, and behold the amazing views of Rodeo Drive, the Hollywood Hills, and Downtown Los Angeles. Enjoy it all in the modern yet relaxed Southern California elegance typical of Beverly Hills. Combine refined, retro-contemporary design with the elegance of a Bel Air residence and you get Luxe Sunset Boulevard Hotel. Enjoy sweeping Los Angeles vistas, sip a pre-dinner drink on your private patio, and enjoy a host of premium amenities created to elevate your stay. 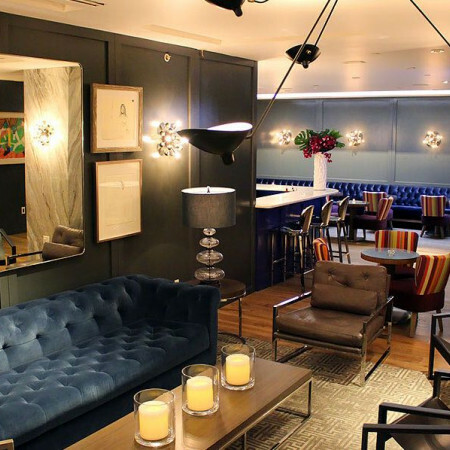 Located steps from STAPLES Center and Microsoft Theater at L.A. LIVE, Luxe City Center Hotel is a stylish Los Angeles boutique hotel in the epicenter of the city’s sports and entertainment district. With warm, personalized services and a prime location, this urban oasis is ideally suited for leisure and business travel.